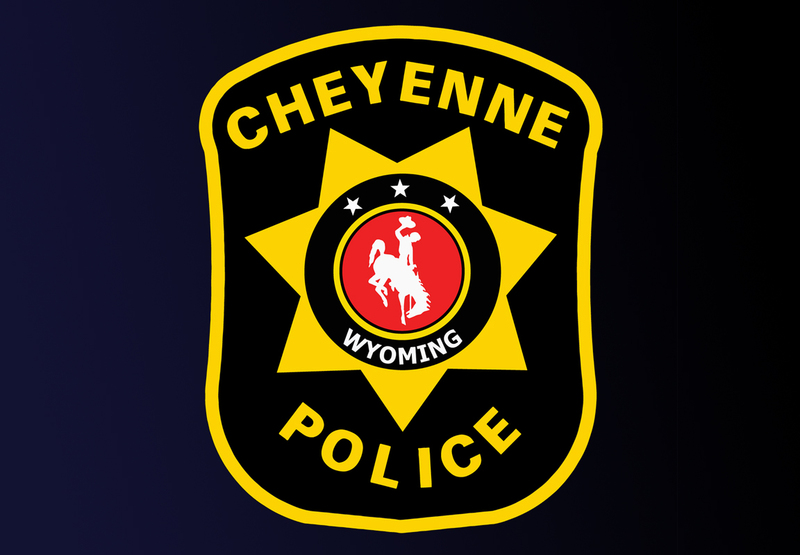 A Cheyenne woman, Yvonne Couture, 72, has died several days after being involved in a crash at Whitney Rd. and Highway US 30. The crash occurred on Saturday, October 20, at about 10:15 a.m. Couture was a passenger in the rear of a Buick Enclave heading north on Whitney Rd. The CPD investigation indicates the Buick pulled out in front of a white Subaru that was traveling eastbound at approximately 50 miles per hour on Highway US 30. The Subaru impacted the rear driver’s side of the Buick and passengers from both vehicles were treated at Cheyenne Regional Medical Center. Couture succumbed to injuries sustained in the crash on October 23. All fatal crashes receive thorough investigations to account for speeds and driver impairment as well as any other factors which could have caused the crash. The accident investigations can take several weeks to process. No traffic citations have been issued at this time and officers are continuing to investigate the crash.